Celebrate Arbor Day by participating in the UF/IFAS Extension Arbor Day mail art contest. 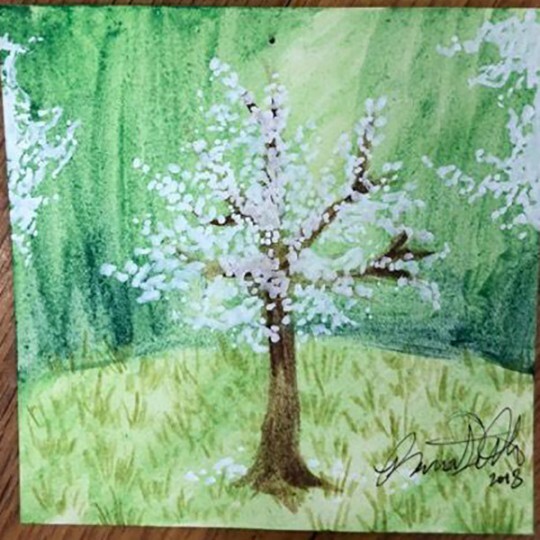 Make your own drawing, collage, painting or photo — or decorate a postcard or envelope — related to the theme, “Plant Trees Today for Shade Tomorrow.” Be creative and have fun! 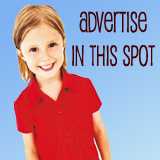 The contest age groups are children 12 and under, teens ages 13-18, and adults 18 and older. One winner will be selected from each age group, and winners will receive either a tree, a shovel or a book about trees. Mail entries to: Arbor Day Mail Art Contest, Escambia County Extension, 3740 Stefani Road, Cantonment, FL 32533. Entries can also be dropped off at the Extension office. Include your name, age and phone number or email address on the back of your art. Entries must be postmarked by Tuesday, Jan. 15. Entries will be displayed at the Escambia County Extension office through the month of January. Artwork may be used in Extension programs, such as blogs, flyers and workshops. No received work will be for sale, and we reserve the right to omit offensive work. A panel will judge the works and choose one winner from each age group prior to Friday, Jan. 18. Winners will be awarded Saturday, Jan. 19 during the mail art display and tree giveaway event at the Escambia County Extension office. If winners cannot attend, they may pick up their prizes at the Escambia Extension office by appointment. For more information, contact Carrie Stevenson at 850-475-5230 or ctsteven@ufl.edu.